Tomorrow is the Last Day to Register for the Innovate MI Summit, 2017! The Innovate Michigan! Summit 2017 is this Friday! 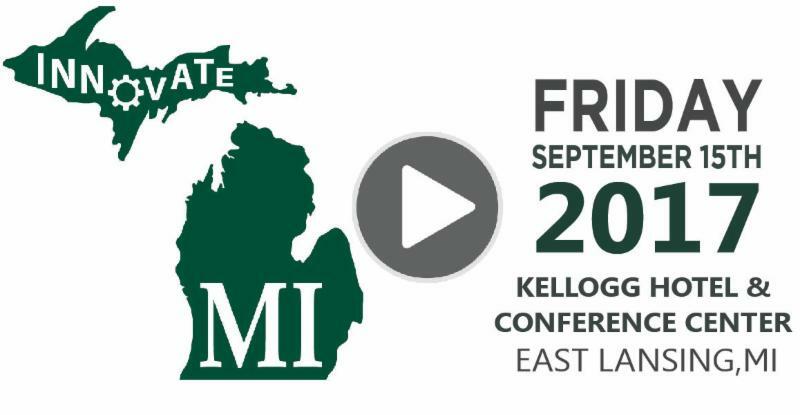 Join us on Friday, September 15th, for our annual Innovate Michigan! Summit, in East Lansing. 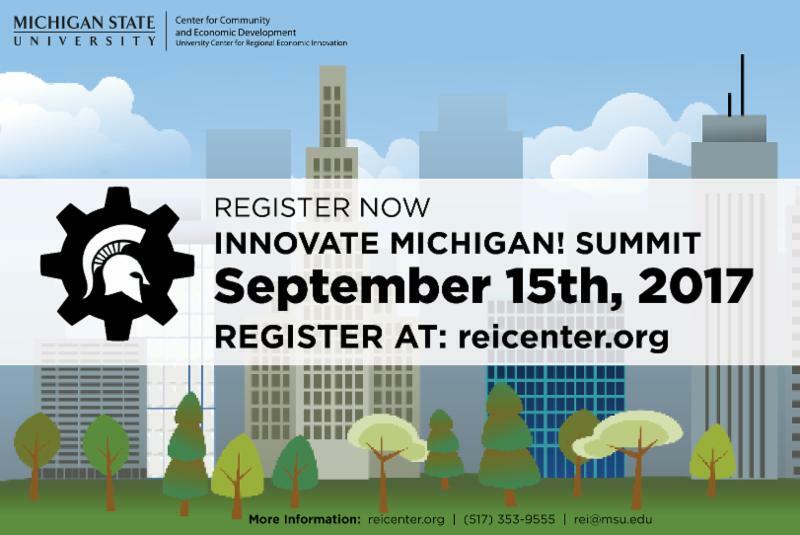 For just $35, you can learn and share with economic developers, entrepreneurs, business leaders, investors, scholars, students, local and state government officials, and other community leaders at an event featuring presentations from REI's 2017 innovative economic development projects - current and potential tools, models, policies, programs, student projects, and Michigan inventions. Hear what our Co-Learning Plan authors, Innovation Fellows and Student-Led, Faculty-Guided project leaders have researched and discovered. For more information visit our Summit page! The GreenLight Fund is a venture philanthropy that invests in proven social impact programs for children and families in poverty through a rigorous annual process led by a local cross-sector coalition. 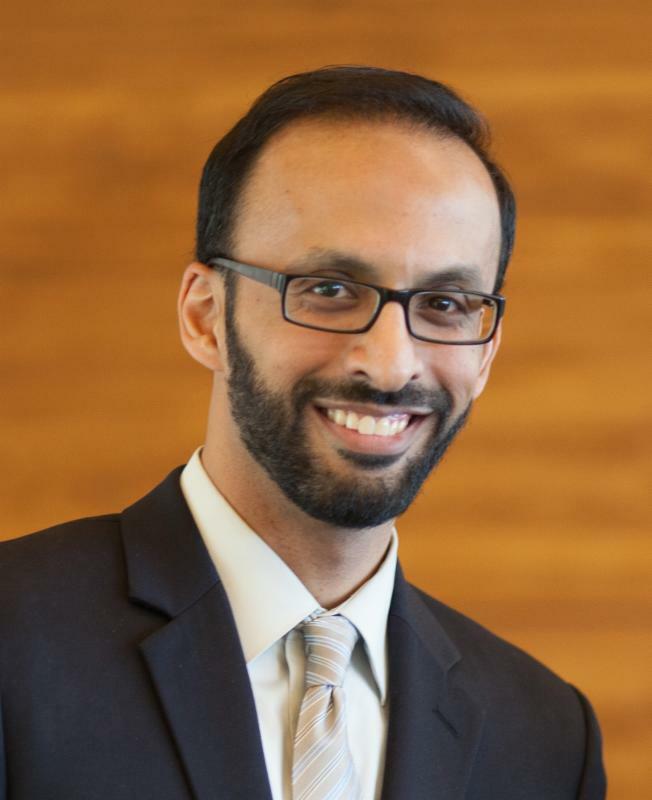 Previously, Rishi was the founder and managing director of the University of Michigan (U-M) Center for Social Impact at the Ross School of Business. There he built multidisciplinary initiatives to effectively deliver social impact through nonprofits, business, public-private partnerships, and social enterprise. He further authored the definition of social impact: a significant, positive change that addresses a pressing social challenge. Rishi earlier led U-M's Nonprofit and Public Management Center and ran program at the U-M Zell Lurie Institute for Entrepreneurial Studies. He has coached, advised, and funded multiple social enterprises and nonprofits, and separately served as a management consultant for multi-billion dollar educational institutions. Rishi also ran the Great Lakes Entrepreneur's Quest, the first statewide initiative to launch and support start-up businesses. As a social entrepreneur, he founded K-grams Inc., a mentoring program for college and elementary students in southeast Michigan that grew to serve 2,000 children annually. Rishi has been named an American Express Next Gen fellow with Independent Sector, Chicago Public Education Fund venture philanthropy fellow, and Blue Cross Blue Shield of Michigan Grand Angel. As a filmmaker, he has led storytelling projects across multiple media that leverage social action and inclusive voices. He earned his BBA, MBA, and MA in education all from U-M.
Social Impact Philanthropy and Investment (SIPI) is establishing a working definition of social entrepreneurship in Michigan's legacy cities and distressed urban areas. This project is a complete analysis of federal, state, and local policies that have been effective in directing infrastructure investments for economic development purposes. Models will be recommended for Michigan with guidance on projected costs, benefits, and outcomes. 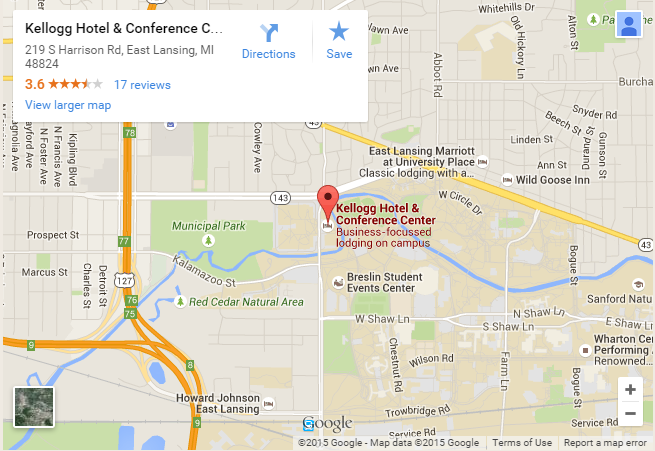 The Michigan Inventors Coalition (MIC) will also be hosting their Expo 2017 on Friday, September 15th in the Kellogg Hotel & Conference Center. This event aims to help grow Michigan by supplying the know how on bringing a new invention to market. Attendees will meet Michigan garage and basement inventors, hear about their latest inventions, see their products, and find out how the discovery to market process works. We encourage all Innovate Michigan! Summit attendees to drop-in throughout the day. Find out more here.